To assess prospectively the prognostic value of FDG PET/CT during curative-intent radiotherapy (RT) with or without concomitant chemotherapy in patients with non-small-cell lung cancer (NSCLC). Patients with histological proof of invasive localized NSCLC and evaluable tumour, and who were candidates for curative-intent radiochemotherapy (RCT) or RT were preincluded after providing written informed consent. Definitive inclusion was conditional upon significant FDG uptake before RT (PET1). All included patients had a FDG PET/CT scan during RT (PET2, mean dose 43 Gy) and were evaluated by FDG PET/CT at 3 months and 1 year after RT. The main endpoint was death (from whatever cause) or tumour progression at 1 year. Of 77 patients preincluded, 52 were evaluable. Among the evaluable patients, 77 % received RT with induction chemotherapy and 73 % RT with concomitant chemotherapy. At 1 year, 40 patients (77 %) had died or had tumour progression. No statistically significant association was found between stage (IIIB vs. other), histology (squamous cell carcinoma vs. other), induction or concomitant chemotherapy, and death/tumour progression at 1 year. The SUVmax in the PET2 scan was the single variable predictive of death or tumour progression at 1 year (odds ratio 1.97, 95 % CI 1.25 – 3.09, p = 0.003) in multivariate analysis. The area under the receiver operating characteristic curve was 0.85 (95 % CI 0.73 – 0.94, p < 10−4). A SUVmax value of 5.3 in the PET2 scan yielded a sensitivity of 70 % and a specificity of 92 % for predicting tumour progression or death at 1 year. This prospective multicentre study demonstrated the prognostic value in terms of disease-free survival of SUVmax assessed during the 5th week of curative-intent RT or RCT in NSCLC patients (NCT01261598; RTEP2 study). 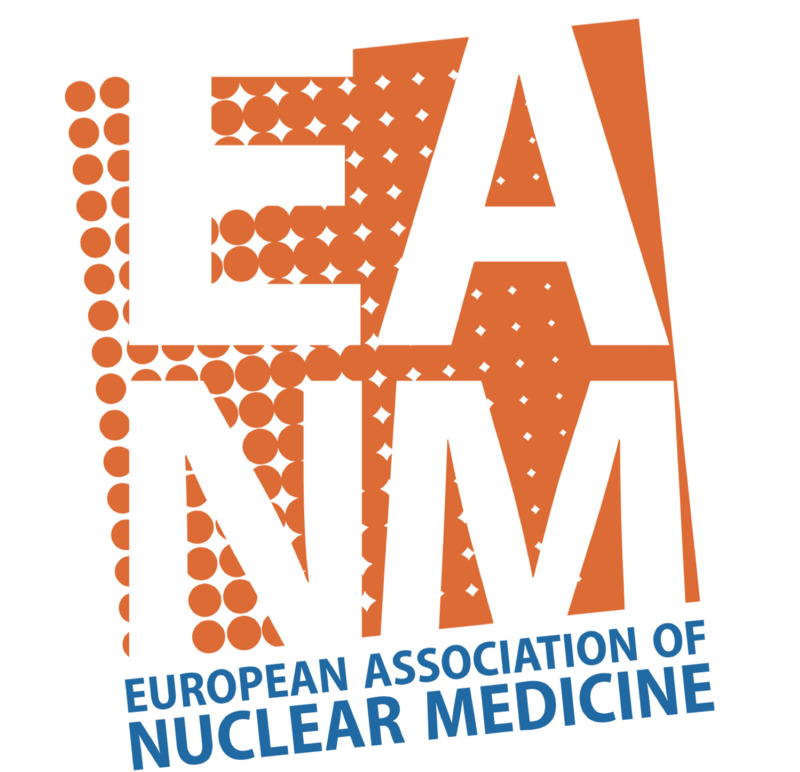 We thank the patients who agreed to participate in the present study and their respective referring pneumonologists, nuclear medicine physicians and radiation oncologists from the participating centres (Nantes, Rouen, Amiens, Caen, Nancy, Creteil and Lyon). 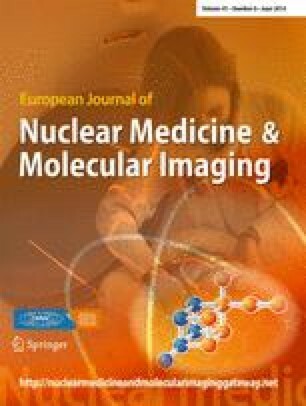 The authors thank the technologist and assistants of the Department of Nuclear Medicine (Centre Henri Becquerel) for their help in managing the patients. We are particularly grateful to Drs. L.P. Pepin and P. Gouel and Mr. A. Dumouchel from the clinical research unit for their excellent collaboration. This study was supported by a grant from the Ligue Contre le Cancer de Haute Normandie and the North Ouest Canceropole (Institut National du Cancer; INCa).